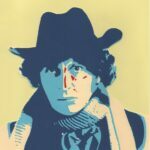 Pluto TV has signed a new deal with the BBC that brings classic Dr Who episodes to the free ad-supported service in May. The classic Dr Who era is defined as the series before the major relaunch of the story starting with Christopher Eccleston in 2005. 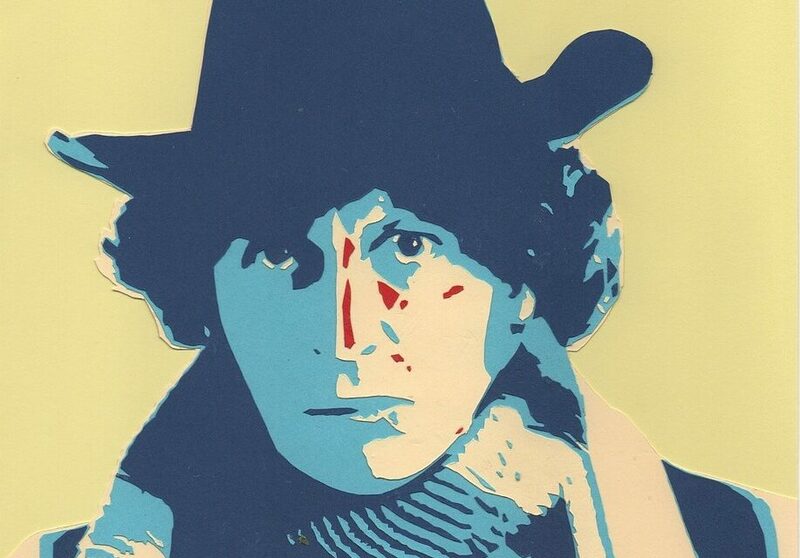 The era includes appearances by the man many people feel defined the role, Tom Baker. The series will be available in May via a new “Pop Up” channel, which is a channel dedicated to one show or subject. Popup channels are part of the bread and butter for Pluto and have been since it started. The news comes by way of Fierce Media’s Ben Munson who also highlighted the services increase in active users to 15 million. There are people with messy houses, and then there are hoarders. Watch as teams of therapists and professional organizers come to the aid of compulsive individuals, 24 hours a day for one week only. Curl up on the couch with Pluto TV Her Dramas. With romantic stories that warm the heart and engaging thrillers that send your pulse racing, you’ll find something you’ll love any time of day.